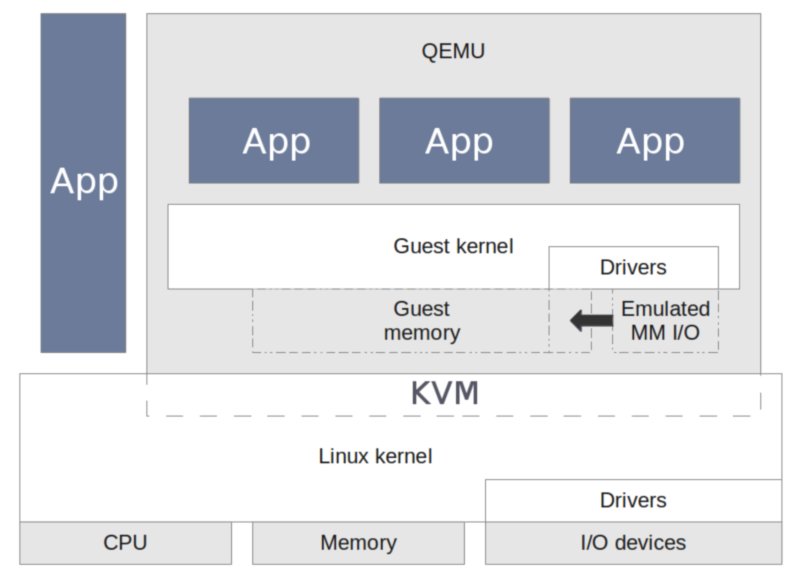 This is a step-by-step guide for enabling KVM on an ODROID-XU4. This guide is only available in u-boot odroidxu4-v2017.05 and Linux kernel 4.9.x versions. The first step is to rebuild the kernel. 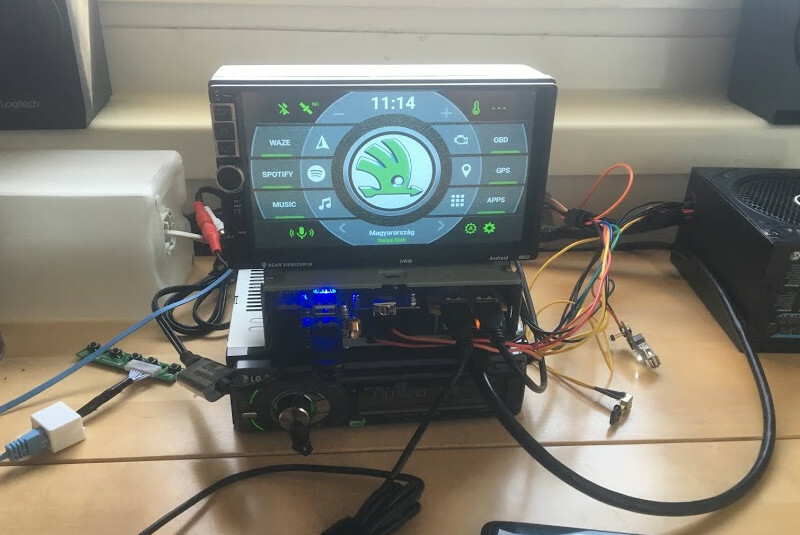 KVM needs the arch timer instead of MCT (Multi-Core Timer), which is the default timer of ODROID-XU4 (by exynos5422-odroidxu4-kvm.dtb). 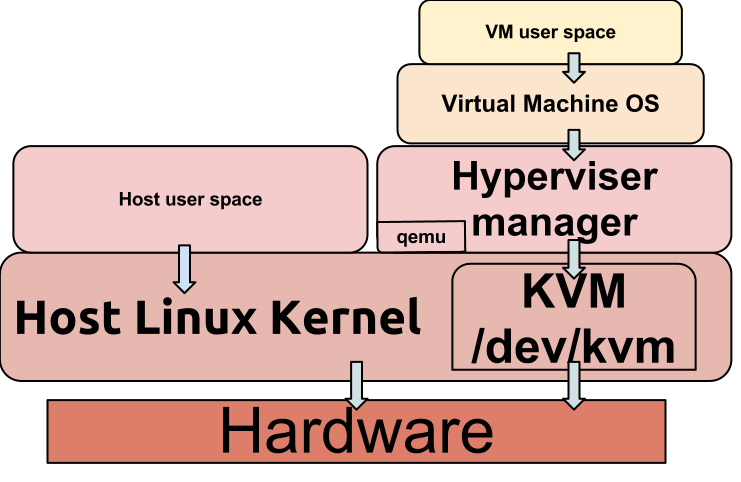 And there are the virtualization related configurations in odroidxu4_kvm_defconfig file. [ 0.096589] CPU: All CPU(s) started in HYP mode. 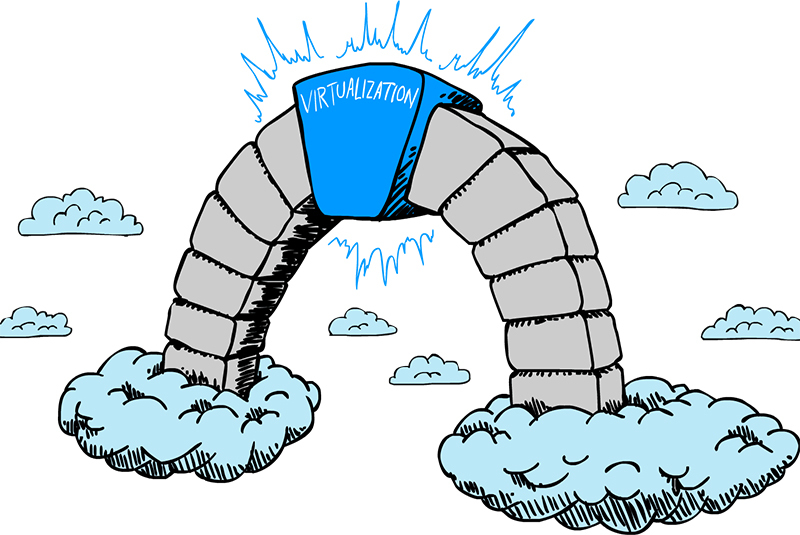 To follow this section, make sure that KVM is already enabled, with 4GB or more storage space available. 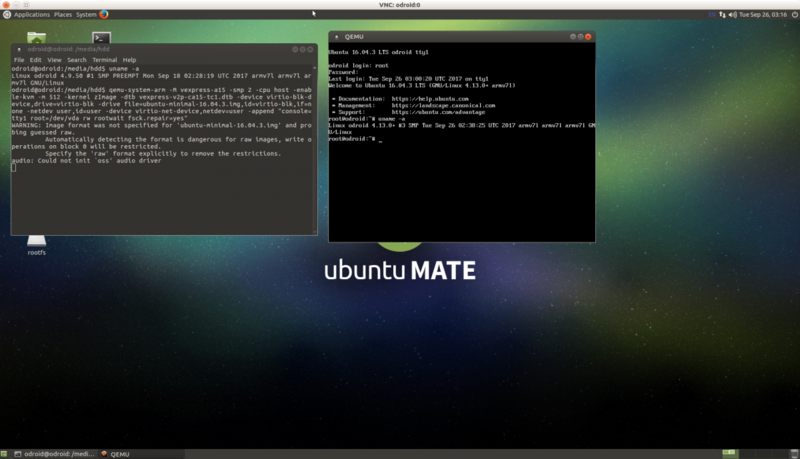 In this section, we will run the Ubuntu Minimal 16.04.3 image on the virtual machine using QEMU and KVM/ARM. 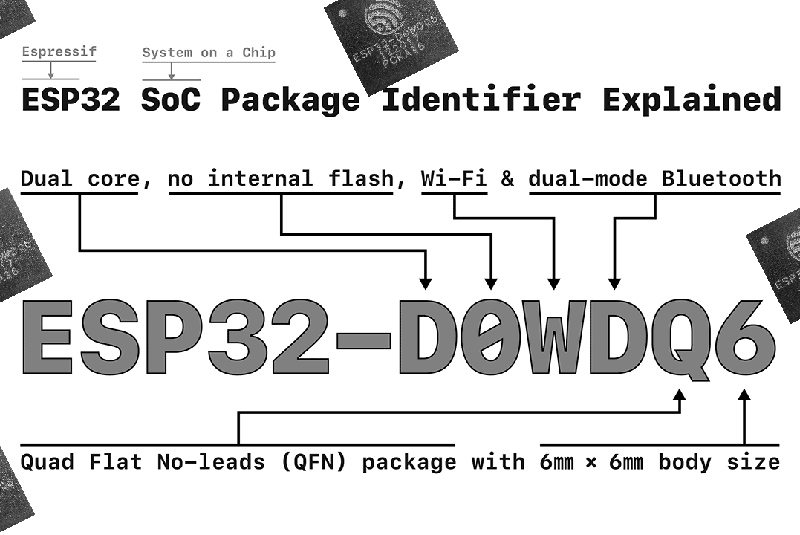 Next, prepare the guest OS kernel and dtb images. It is needed to set clock frequency for timer in dts file by adding a “clock-frequency = <100000000>;” line in the timer node). Prepare Ubuntu minimal root filesystem image by downloading the Ubuntu minimal 16.04.3 image and generate the root filesystem image from the image. -append "console=tty1 root=/dev/vda rw rootwait fsck.repair=yes"